This super healthy fertility recipe will result in some of the most delicious shrimp you’ll ever make for you and your wife. Guaranteed. 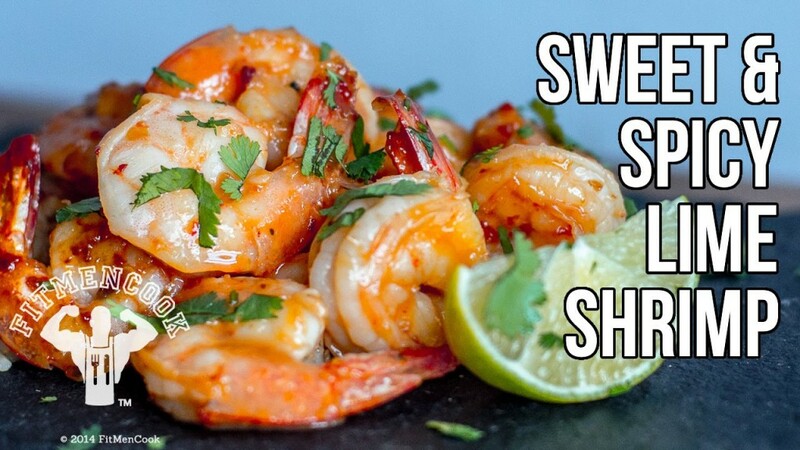 In a bag, mix shrimp, sesame oil, honey, garlic, red chili sauce, fresh lime juice. Marinate for at least 20 minutes, then cook in a nonstick skillet. Check out our other male fertility recipes.